York Maze - 10 reasons why it's AMAZING! York Maze will always hold a very special place in my heart as it’s where Dave & I got married just over three years ago. 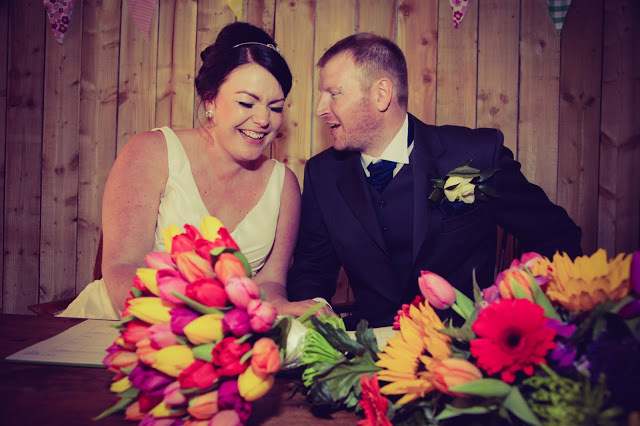 But aside from being a truly fabulous wedding venue I wanted to share ten more reasons why York Maze is A-maze-ing!! Every single member of staff we came into contact with was really lovely and accommodating; from the guy helping us to make sure we joined the shortest queue at the entrance to the very friendly Adam who was giving out stickers at the end of the Maze – they were smiling, enthusiastic and keen to make sure we really enjoyed our day. Obviously. I’ve never been in a maize maze before so wasn’t really sure what to expect. This year’s theme at York Maze is Thunderbirds and you are challenged to find your way around the Maze searching out 6 stations and answering questions along the way. The answers will give you a secret code to enter at the exit allowing you to open the safe door and post your completed form for the chance to win a prize. We managed to find all 6 stations without using the map (we didn’t find them in the right order but this didn’t really matter). 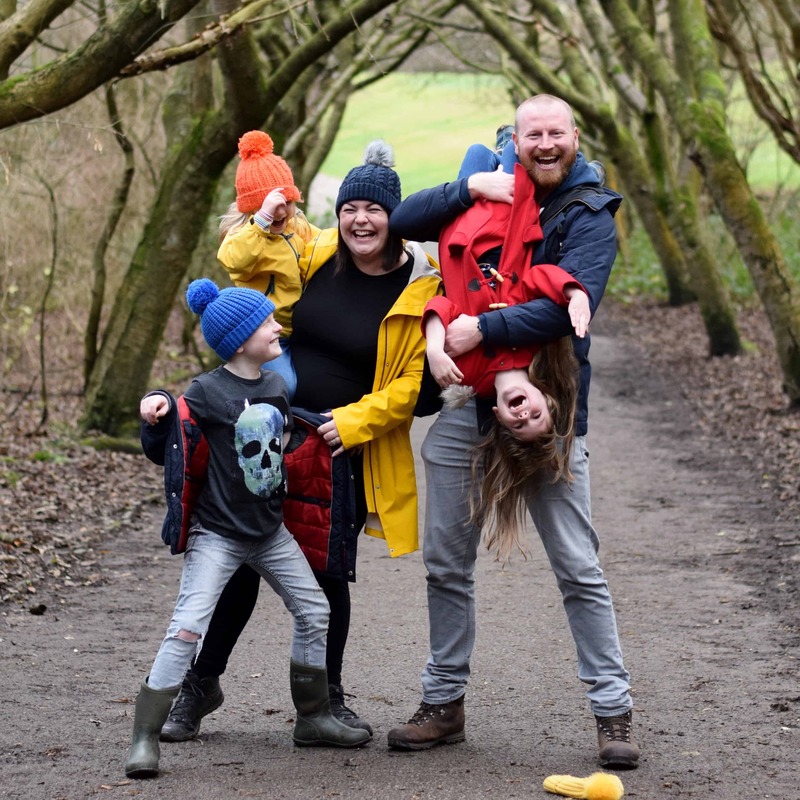 I was quite daunted at the thought of entering the Maze and worried that it would get quite tedious with three small children in tow if we couldn’t find out way out again. Thankfully you’re offered the option to buy a map at the entrance – at just £1.50. However, if you do make it out of the Maze without opening your map you’ll get your £1.50 refunded at the shop on your way out at the end of the day making it a cracking insurance policy! I would suggest it’s well worth investing. 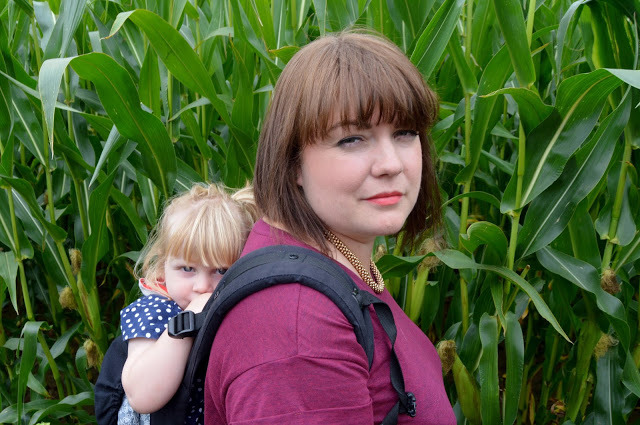 Although York Maze is basically set in acres and acres of farm land it is relatively pushchair accessible – though I must admit we chose to take the baby-wearing route with Amy when we went making it a little easier to get around the site. The Maze itself is quite a solid path and, although it can be sticky in places, it is possible to navigate with your pushchair. On the days where the weather has made a real mess of the Maze, Farmer Tom takes the decision to either open the Maze later giving it time to dry (it opened at 12pm when we visited) or on some occasions close it altogether offering a reduced entrance fee. 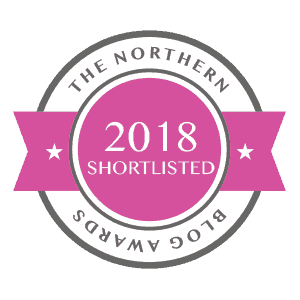 (It’s worth checking York Maze social media for announcements about this – Facebook / Twitter) It’s also worth considering your footwear – we wore wellies for our day at the Maze and were really glad of them. 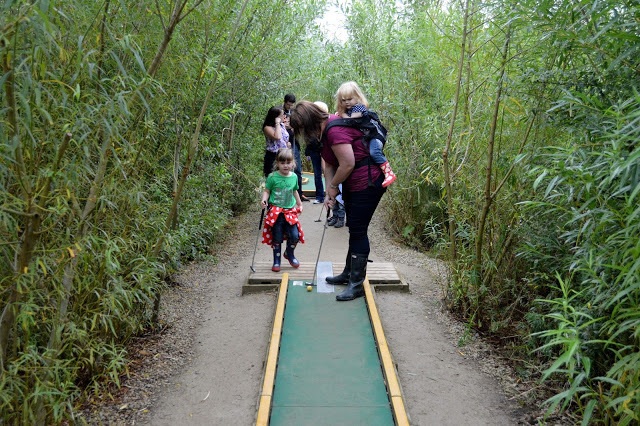 I have to give mention to the Crazy Golf course purely because I somehow manage to score a “hole in one” – not once but three times – whilst wearing a small person strapped to my back! The Crazy Golf course was just long enough for Ben and Chloe to enjoy having a go but not get fed up with it. The course can get a little backed up if the people in front of you are a bit slow to get their holes but it wasn’t too much of a wait to get round. The enormous bouncy pillow is a true highlight of a day at York Maze. One of my favourite photographs from our wedding is of us on the bouncy pillow and I know it’s something that Ben remembers from the day. 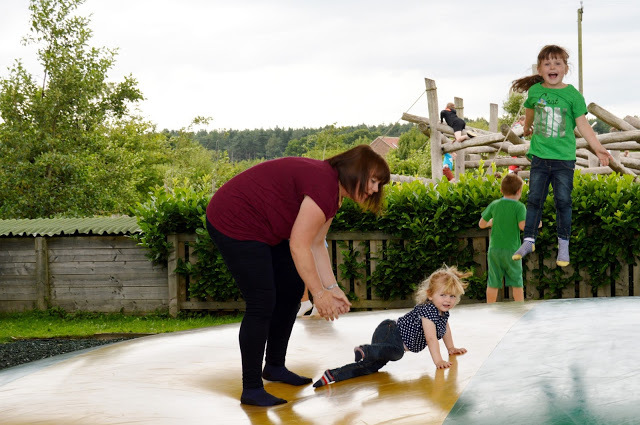 In recent years Farmer Tom has added a roof to the bouncy pillow to allow it to be used in (almost) all weathers. A great practical solution to our unpredictable weather, though I did think it was a shame as it didn’t feel quite so exciting with a roof on for some reason – perhaps that’s just me. We were all keen to get on the bouncy pillow and have a jump about! There are two queues, organised by height so that older, more exuberant bouncers can get on and enjoy themselves without fear of hurting the little ones! In recent years Farmer Tom has added a roof to the bouncy pillow to allow it to be used in (almost) all weathers. 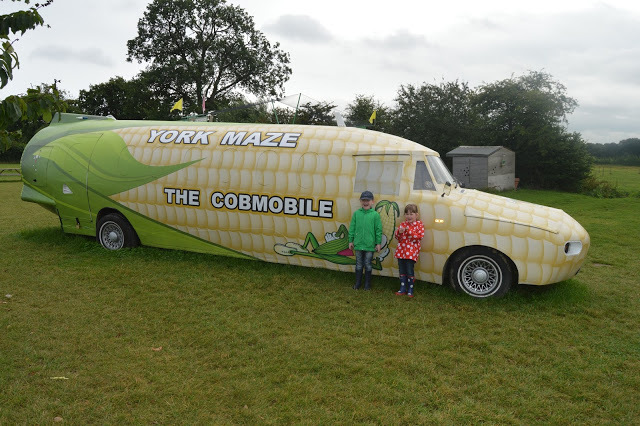 Though we spent over 6 hours at York Maze we still didn’t even touch upon some of the other things on offer like the water fights, the House of Cornfusion or Crowmania. The really is just so much to do that, weather permitting, you can easily be there from opening to closing! 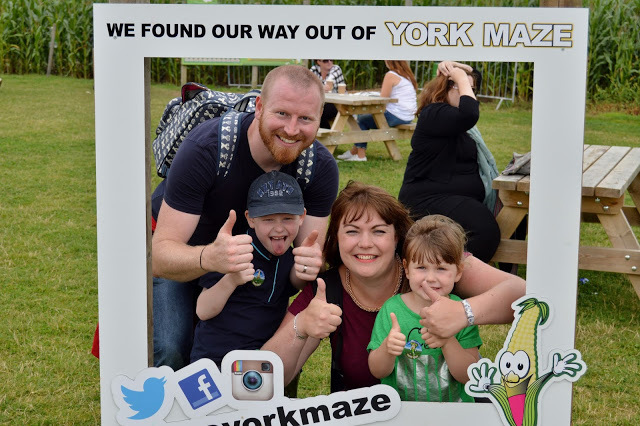 I could go on writing about our day at York Maze for ever but I think you get the point – it’s a great day out and we will definitely be taking our brood back next year! This looks like such a fun day out for the kids. Must remember to go when I'm in York. I love the Cobmobile!! Sounds fab. I also massively dislike once you have paid to get in then you have to fork out for more stuff too. 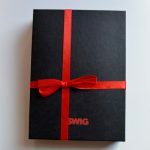 Looks fab! 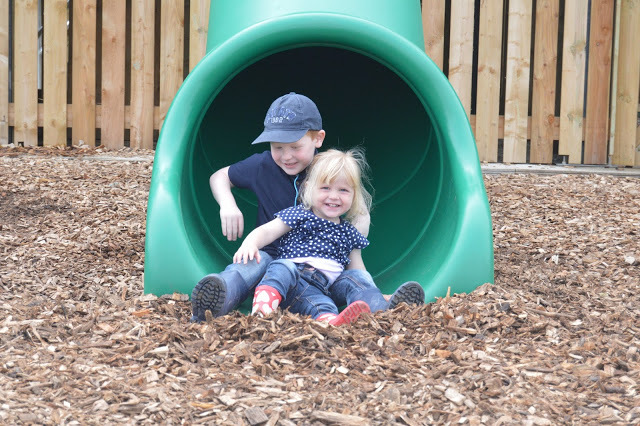 The UK has some great days out for families! Looks like you had a fabulous day out – I'll definitely have to remember it next time we're down that way. This looks like such a fab day out. 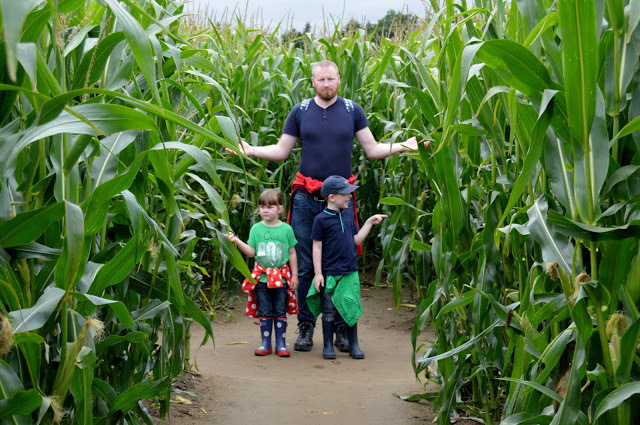 I haven't actually been in a maize maze before, I think I would be worried I would get lost! I don't like mazes after getting lost at Longleat so I LOVE how you are given a map as an insurance policy – I wouldn't mind trying this one now! That looks like a great day, I am scared of mazes, hate the thought of being stuck in there so I would be buying the map!! 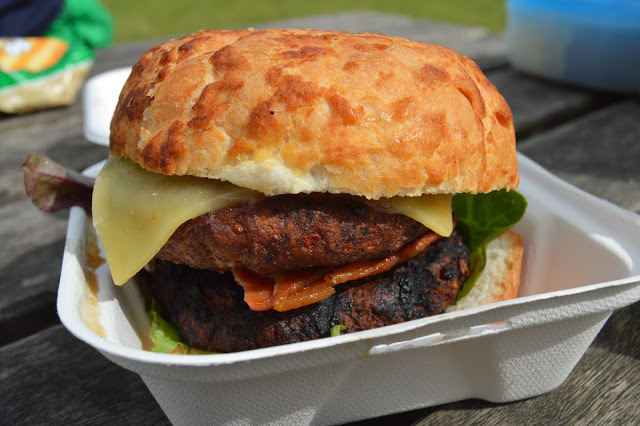 This sounds like a lovely place, and wow, that burger! We went to a similar place yesterday where there was hedge maze, miniature golf, play area, tea rooms and a butterfly zoo. We only went into the butterfly zoo and of course the tea rooms but I am looking forward to going back when Aria is a little older. This sounds so well set up! The code is a fab idea, as it the money back for your map! Will add it to the list when we're next up that way! Wow it looks like a fab day out! We love York so its great o know of new fun things to do there! Sounds like an an a-maizing day out indeed! And I love your wedding pic – gorgeous! Wow, that really is a proper day out, isn't it? Looks great fun for all the family. 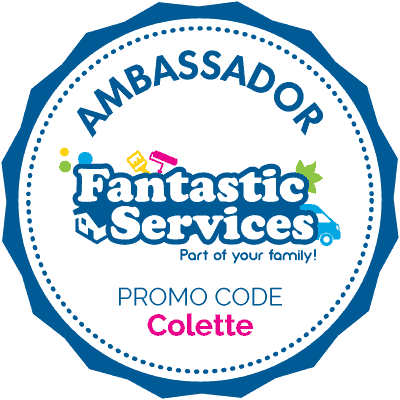 Love The Cobmobile! It may be tricky in places for small wheeled prams and wheelchair users. The rest of the site will be fine under foot. 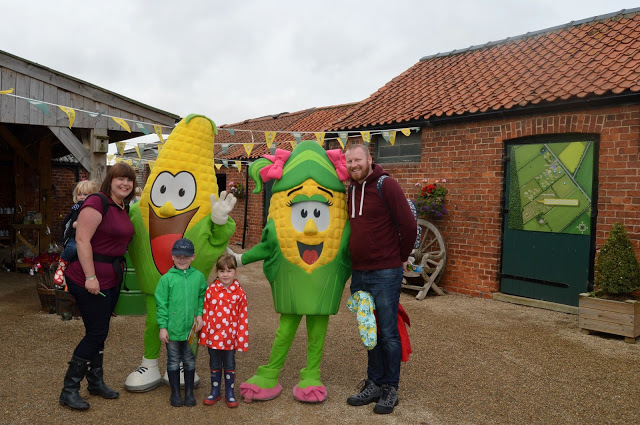 Created from over one million living, growing maize plants, York Maze is not just the largest maze in the UK it’s an award winning fun filled, day out in the country.